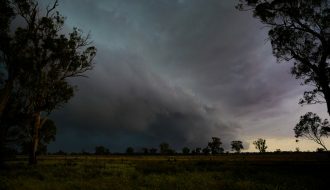 During the first week of August 2016, a strong rain event crossed through much of New South Wales delivering significant rainfalls across some areas of the state. 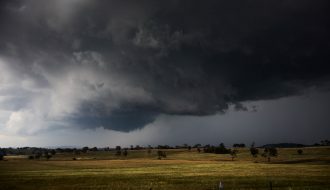 Early in the week, the system passed through Southern New South Wales and North East Victoria producing some localised flooding around the town of Wangaratta. 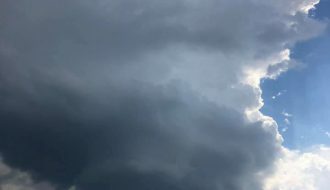 While only 29 mm fell around town, the combination of heavier rainfall across the highland areas to the south east and coupled with a wet May to July period, the event was enough to cause some flooding near and within town. 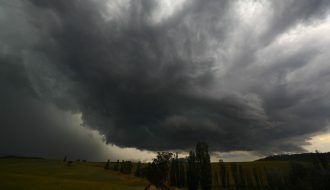 Albury Airport had 24.8 mm, Rutherglen 27.6 mm, Dartmouth had 37 mm and Hunters Hill had 38 mm. The rain was mainly light to steady rain of long duration. 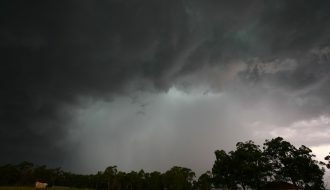 As the system crossed through New South Wales and the coast, a more significant drenching occurred across some areas. 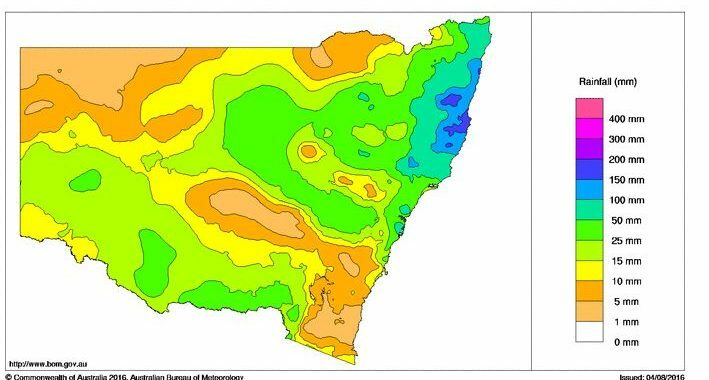 During Tuesday, Oberon had 41.5 mm Orange had 43.6 mm, Bathurst 44.8 mm and Armidale had 49.8 mm. 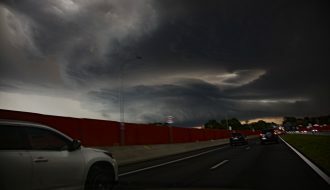 As the system passed through Sydney, some northern suburban areas received significant falls. 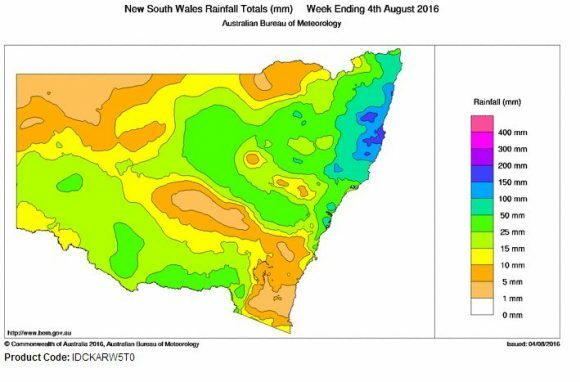 For the 24 hours to 9 am 4/8/16, 61 mm fell at Observatory Hill and 63 mm fell at Chatswood. 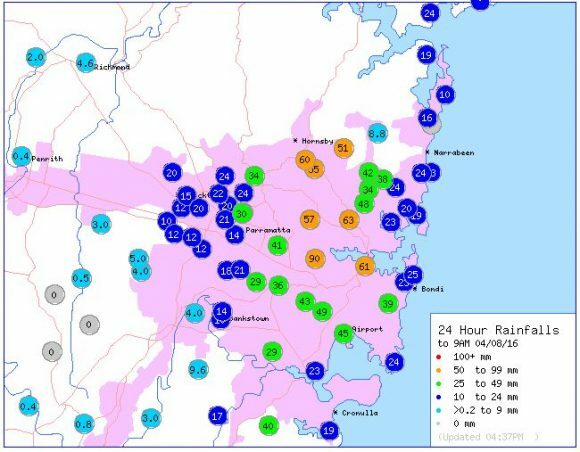 For the same period, a weather station at Strathfield received 90 mm being the highest for Sydney. 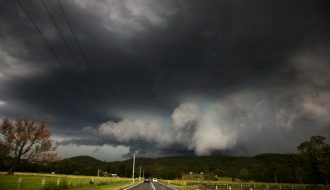 As the system crossed the coast and developed into an east coast low, some very heavy rainfall occurred on the New South Wales Mid North Coast and around Coffs Harbour. 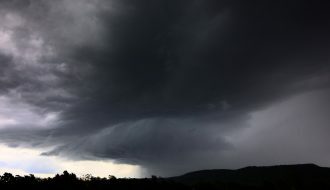 The heaviest falls from the event fell around Coffs Harbour and the hills to the west. 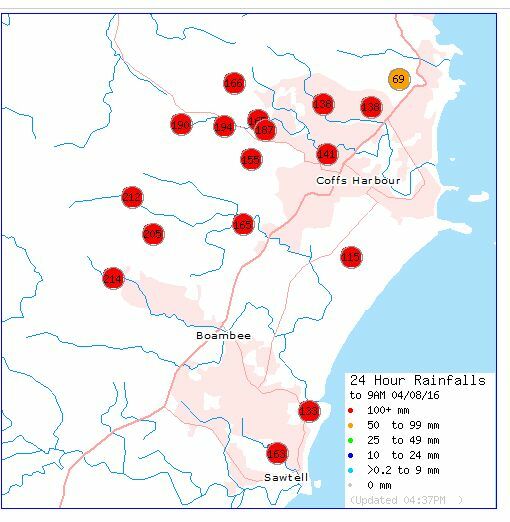 Meldrum to the west of Coffs Harbour was swamped with 239 mm followed by 214 mm at Middle Boambee. 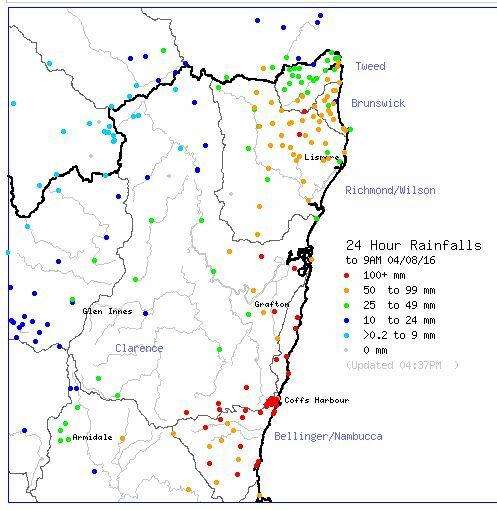 Bellingen had 167 mm and Woolgoolga had 161 mm. This turned out to be a significant rain event for August across some areas of the state as shown. The rainfall plots from the Bureau of Meteorology “Water and the Land” are provided showing where the heaviest falls fell during the event.